All dressed up and somewhere to go via segway! 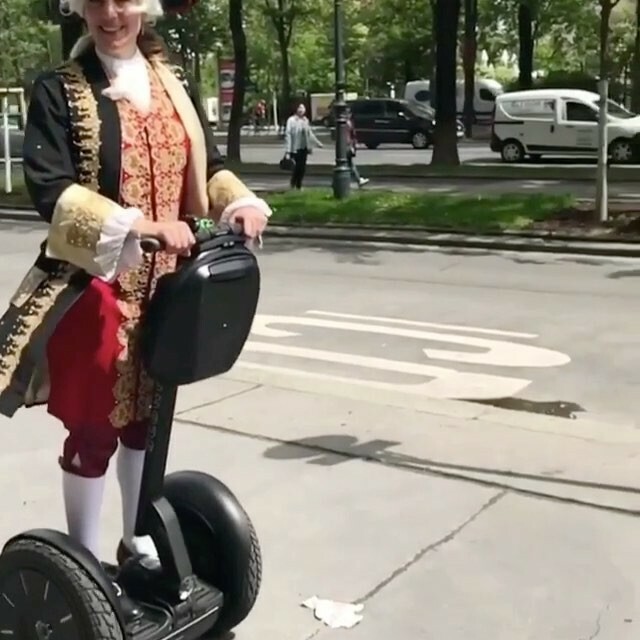 Best segway rider if the day in Vienna Austria 🇦🇹 . Book our Schönbrunn Tour, and explore our historical town!